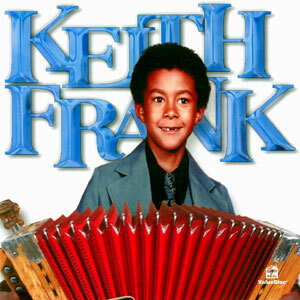 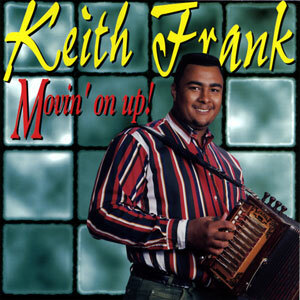 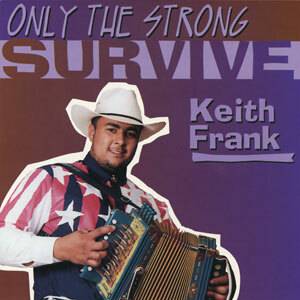 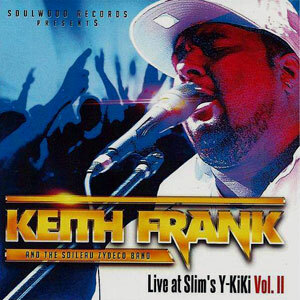 Keith Frank has earned a spot at the forefront of the Zydeco movement. 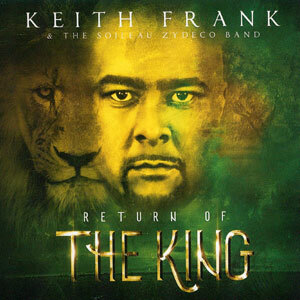 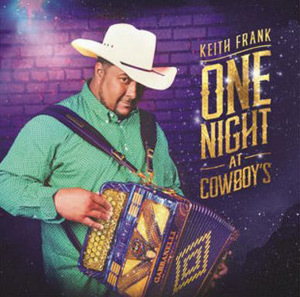 Known for their highly energetic, danceable brand of Zydeco, Keith and his Soileau Zydeco Band have been packing clubs in Southwest Louisiana and Southeast Texas for nearly two decades, and show no sign of slowing down. 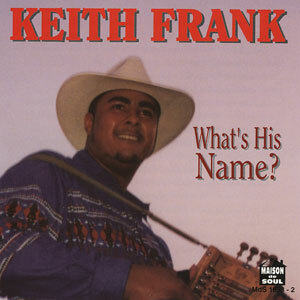 With Loved. 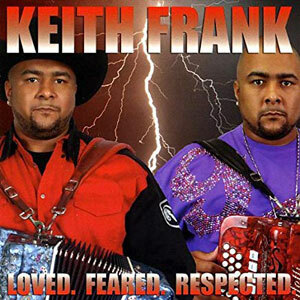 Feared. 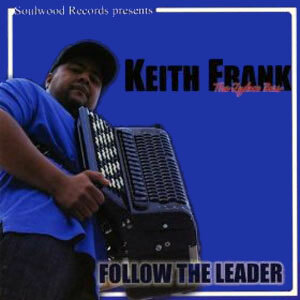 Respected, Mr. Frank shows that Zydeco music remains a vibrant musical force, able to pull in other music forms, yet remaining the music of Zydeco’s forefathers. 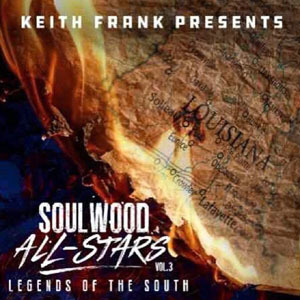 Loved finds the “Zydeco Boss” working his magic once again, combining R&B, Gospel and even a little Hop-Hop to his patented style of no-holds barred Zydeco. 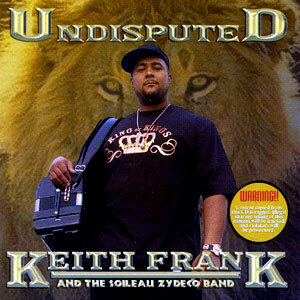 Released in 2008, 17 tracks.